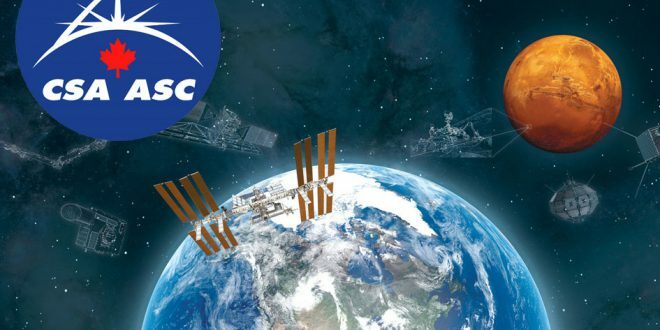 The Canadian Space Agency (CSA) this morning issued its latest request for proposal (RFP), this time for Development of Enabling Space Technologies. This latest RFP is is part of the Space Technology Development Program geared towards developing priority technologies. 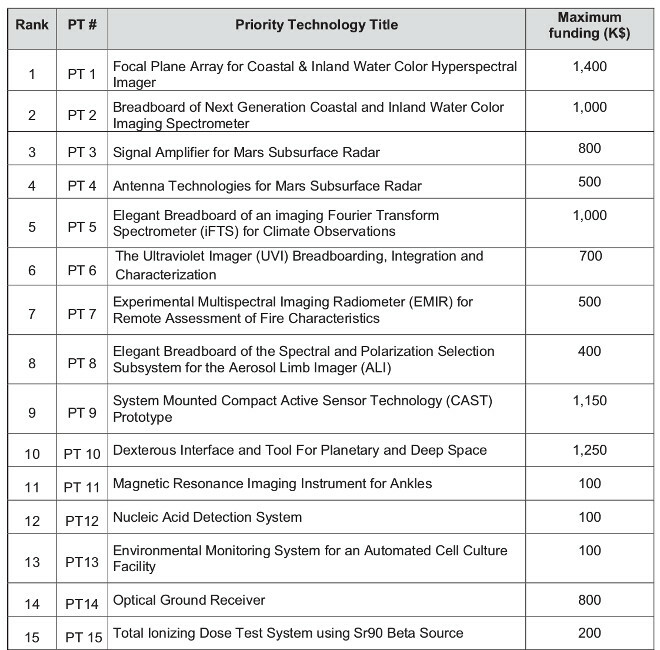 The CSA has identified 15 priority technologies that relate to exploration Beyond Low Earth for development.